Portmeirion’s factory stores are your one-stop-shop this Christmas! 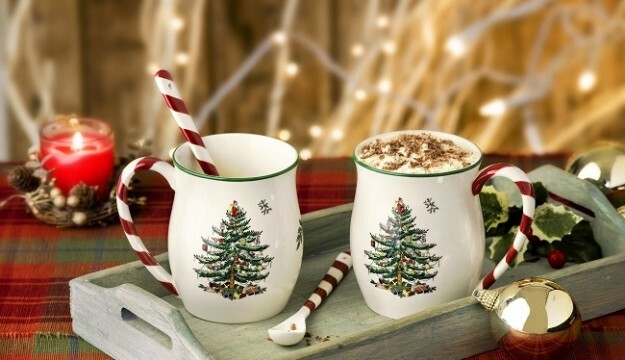 At the factory shops you can find everything Christmassy, from the world’s best loved Christmas tableware collections to fine bone china mugs, Christmas decorations, gifts, candles, festive placemats and more. 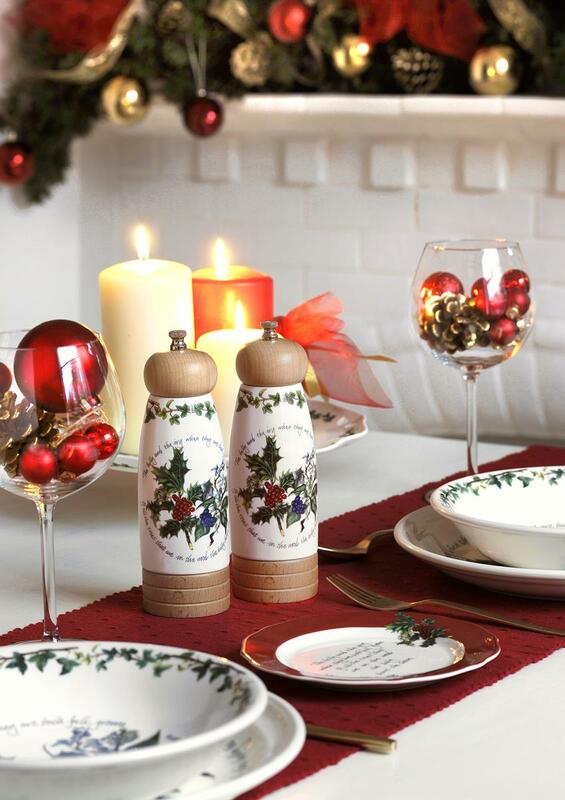 Tableware ranges from Portmeirion, Spode and Royal Worcester which are not only perfect for the festive season; they also come in an array of different styles which can be used all year round and make for that special Christmas present. A must-have for the festive season, The Holly & the Ivy tableware and glassware collections are decorated with rich holly leaves and lush red berries. 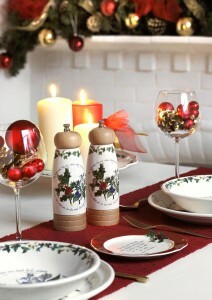 And the bright and cheerful Christmas Wish range creates a relaxed Scandinavian festive vibe. The traditional Spode Christmas Tree collection is hailed as the world’s favourite festive tableware collection, whilst Christmas Jubilee offers a modern twist on Spode’s iconic Christmas Tree design with bright and colourful borders. Another favourite, the beautiful Winter’s Scene range, offers a contemporary charm to Spode’s heritage style with key pieces displaying nostalgic winter landscapes. Capturing the charming personalities of irresistible animals, Wrendale Designs has gorgeous fine bone china mugs, mug and coaster sets, adorable Christmas tree decorations and kitchenware that will make a perfect gift for everyone this Christmas. If you prefer a white and sophisticated backdrop to your festive table, our Serendipity Gold is an elegant fine bone china collection finished with a delicate gold band. We are the premier brand for placemats and coasters and offer a variety of beautiful designs for the tabletop. Functional and fun, our super heat-resistant Christmas Blessing placemats and coasters will give your table setting a festive flair this Christmas. 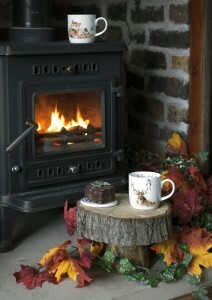 Crimson Trees alsoadds the warm touch of an autumnal sunset to your table with its beautiful design. Wax Lyrical’s home fragrances and candles are lovingly made in the Lake District and are perfect to create a warm atmosphere in your home, adding extra sparkle to your celebrations.